One of the most talented chefs in Las Vegas is heading off-Strip. 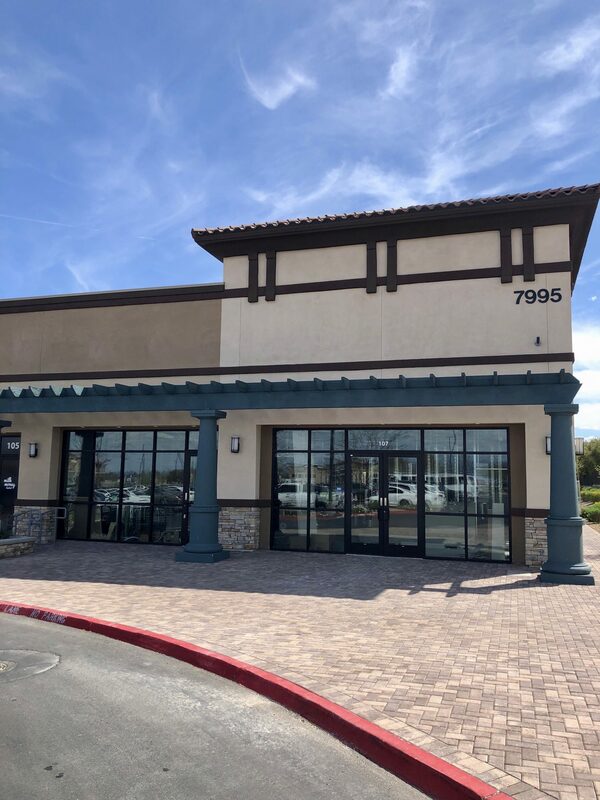 This summer, Nicole Brisson and restaurateur Andy Hooper (The Black Sheep) plan to open , a restaurant at the new Mountain’s Edge Marketplace in southwest Vegas. And given Brisson’s history as executive chef of both Carnevino and Eataly, you can expect Locale to be an Italian restaurant that serves great meat. Brisson, for example, is excited about using ingredients from local sources like and The basil from Prime “is the closest to Italian Genovese basil I’ve ever found,” she says. 7995 Blue Diamond Road, Las Vegas.